What is The Breakout Strategy for Binary Options? Traders around the world have been using trading strategies that are focused on breakouts for a long time. 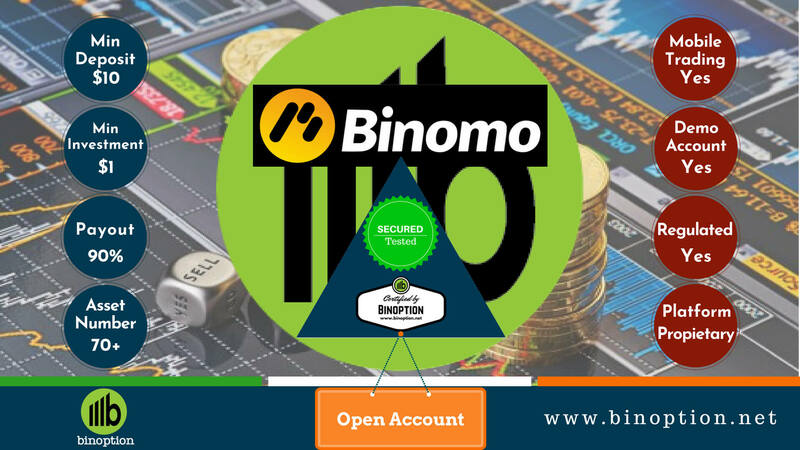 These breakout strategies provide an easy and reliable set up and implementation approach to trading that can give excellent results. The leading concept of a breakout system is to find a price range or level that the current price will “break through” as it keeps moving into a new trading range. 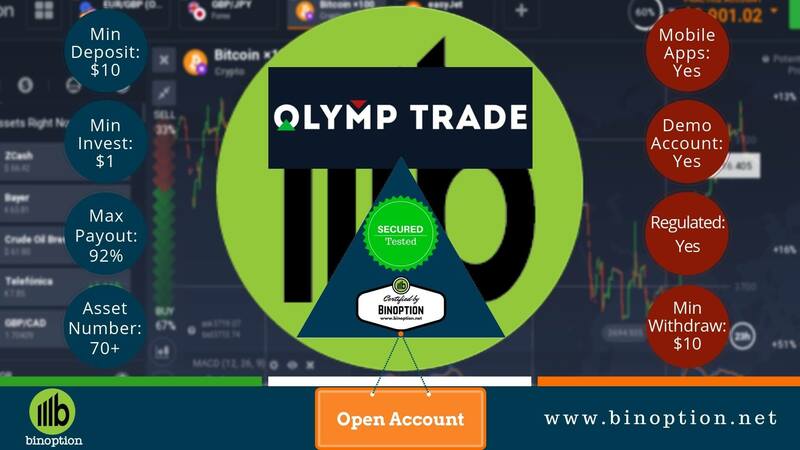 The fundamental objective breakout strategies for binary options are the identification of the breakout level, predict the break, and then enter the market after the direction of the breakout price is confirmed. A breakout trading strategy depends on two things to be successful. The first thing is that the traders need to identify a breakout level that is suitable correctly. However, most new traders find it difficult to resist the temptation to look at every support and resistance levels on the charts as proper levels to start trading. But, this approach is proven to be successful in the long term. It is imperative that you recognize potential ‘break points’ or healthy market levels. If the level is strong, it’s very likely that we will see a break as it is required for the strong move. The most successful trades will come from the levels that have provided support or resistance previously. The second requirement usually leads the implementation of the first step. You need enough momentum for the break to be a success in the market. While identifying strong breakout levels will be helpful, you still need to have a strong market volume to advance the move. Trading when there is low liquidity or when the market sessions are ending is likely to be unsuccessful. The reasons are mainly for morning breakout strategy for Forex. Apart from these two, a third variable comes into the game when trading with binary options. This is crucial as you will need to set up the expiry times of your trades correctly so that you can prevent any pullbacks or whipsaws. These can happen as they are a part of the break or if the moves happen to be weaker than previously anticipated. It’s actually simple to execute a breakout trading as the process doesn’t require any complicated technical jargons or indicators. To speak the truth, you only need a simple chart to get started. Identifying the levels for entry can be performed well in advance of the scenario being played out. All you need to keep looking for are the right “break levels,” where the market can be transferred into a new price range if infringed. Whenever the price of an asset goes beyond the identified level, it’s being assumed that the break has occurred and the incident will continue to push the price of that asset in the exact direction of the break. Traders open the trade once the break has been confirmed and position it to expire in the direction where the break happened. Understandably the theory is simple. But, the main hurdles are is to implement such a strategy reliably on your account. One central part of the equation is to identifying the correct level for a breakout. 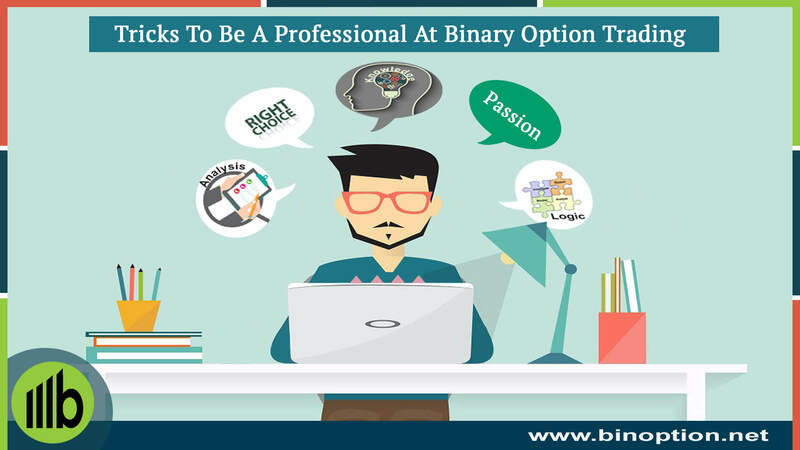 Then there is deciding where the price will be at the expiration of the binary option contract. Issues like this aren’t that much significant for traders who are using Spot Forex Trading, Spread Betting or CFD’s. It is because they can book pips or identify levels to make a profit along the way. But, when you’re trading higher or lower with binary options, you need to take some time and determine how strong the move is and when you want the contracts to expire. Sometimes, predicting the move correctly doesn’t always translate into success. We can still lose the trade and end up on the wrong side of the barrier, only because we failed to trade the right contract. Sure, there isn’t any perfect solution to this. However, if we can identify a strong enough break, and then make a higher or lower call, it should be sufficient to keep us safe. Identify the level where you can anticipate large stop orders can build up. As momentum will throttle the price into these orders, they will become active and accelerate the move. This will help the price to stay away from the breakout level and into a new trading zone. As timing is critical, it is crucial that you always select the right market for trading. Forex tends to be more volatile. Hence, they are much more suitable for breakout trading systems. Sometimes, it can be tempting to assume the break too early without confirming it. And, when that happens, you will be locked out into a position while your contact goes underwater at the same time. 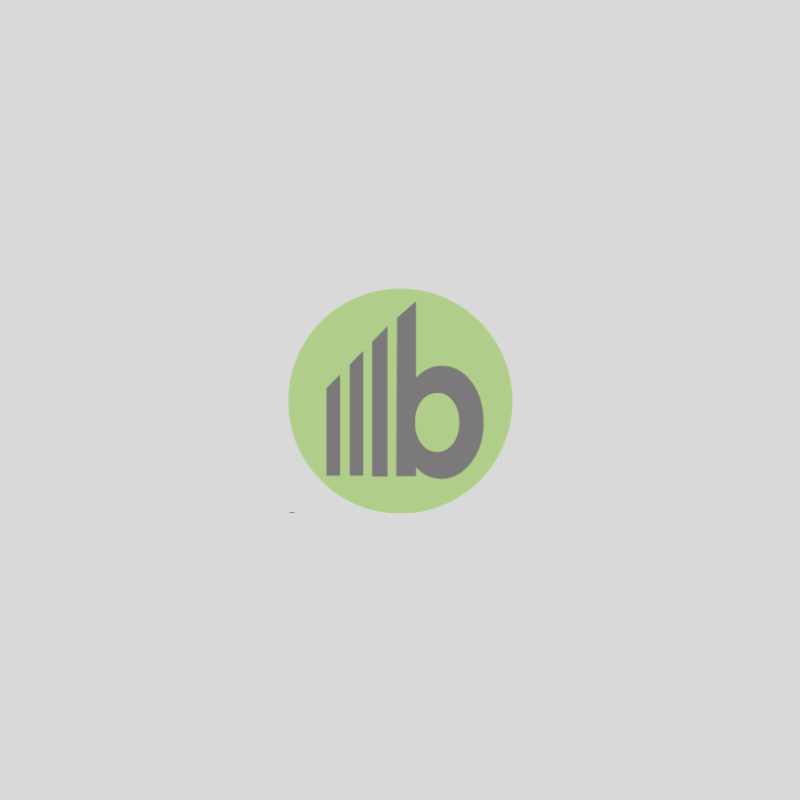 Establishing a profitable breakout strategy for binary options needs a fine and careful balancing act. A good and useful technique is to go to a lower level chart and keep waiting until the next candle closes. This method can be implemented to reassure whether the breakout is real or fake one.